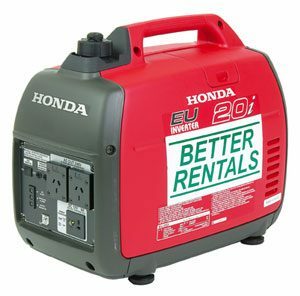 Why hire an inverter generator rather than a standard generator? The electricity produced from an inverter generator is as “stable” as that from a mains power point – and is ideal for running and charging computers, sound systems and other sensitive electronic equipment. 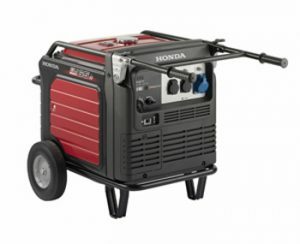 A standard petrol generator is fine for less sensitive equipment like power saws, compressors and items that involve electric motors – but we wouldn’t plug our computer into one and don’t recommend you do either.